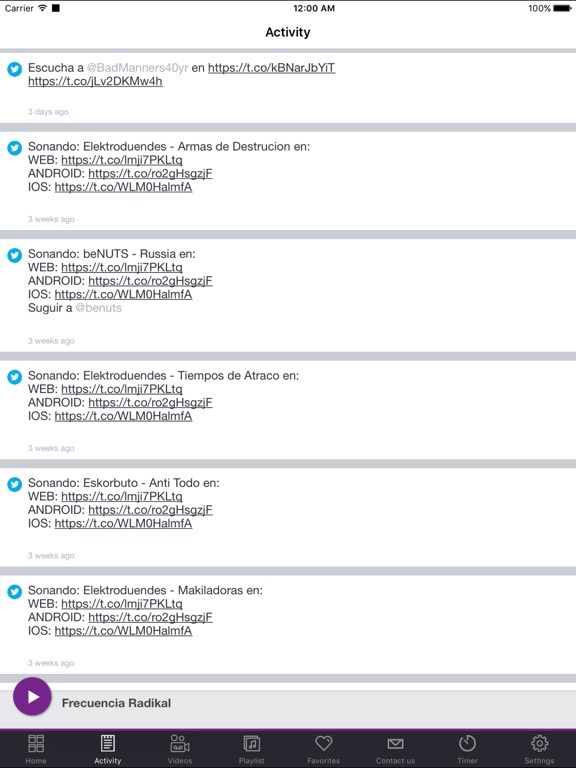 Radio online con música continua las 24 horas del dia. Todo el Ska, Reggae, Punk, Oi! 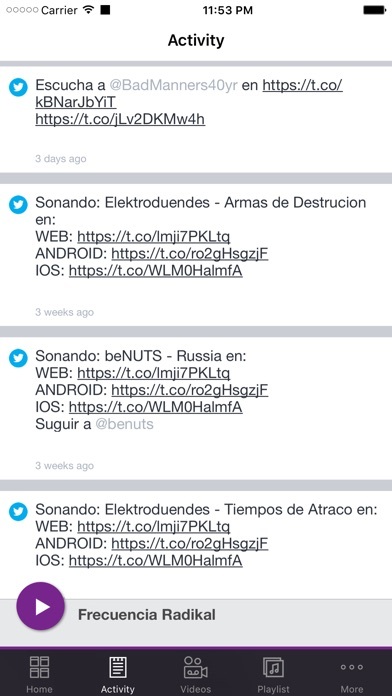 y deribados de las canciones que mas te gustan en un solo lugar, Frecuencia Radikal. Radio online music continuously 24 hours a day. All Ska, Reggae, Punk, Oi! 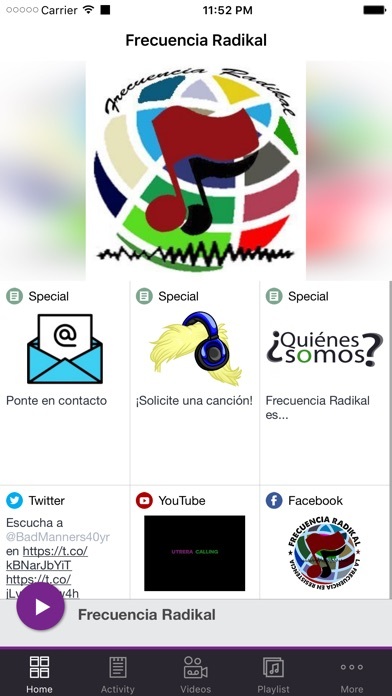 and deribados of the songs you like the most in one place, frequency Radikal. 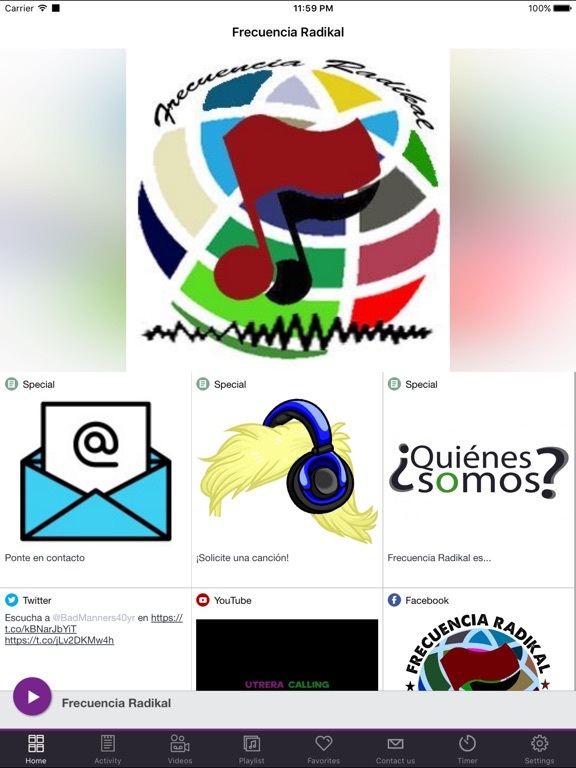 This application is the official, exclusive application for Frecuencia Radikal under an agreement between Frecuencia Radikal and Nobex Technologies.